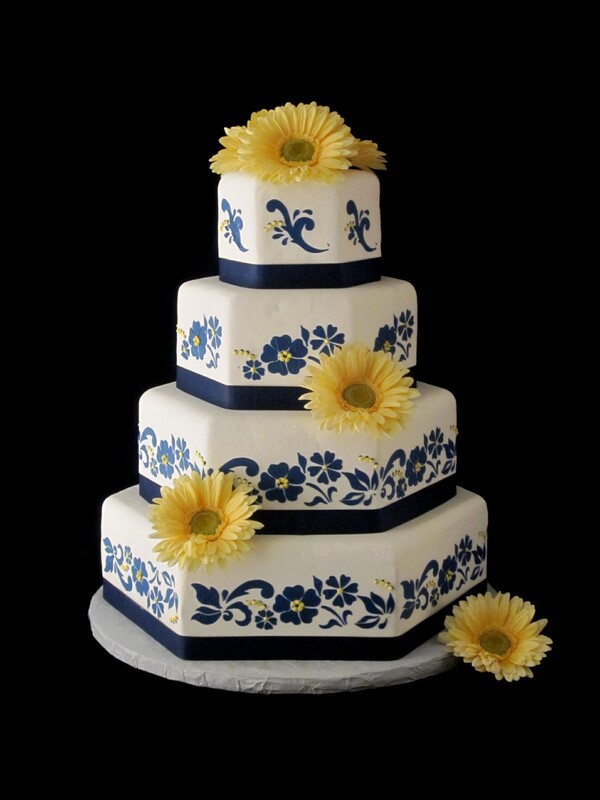 The Cake Pull is a tradition for southern states, but it originated in Victoria England. A cake is baked with several ribbons with good luck charms. 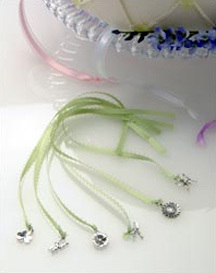 The charms can be baked into a seperate cake or into the wedding cake. The bridesmaids gather around the cake at the wedding reception and choose the end of one of the ribbons. The bridesmaid then pulls the ribbon out of the cake to receive their good luck charm. The charms represent children, travel, eternal love, marriage, prosperity, etc. 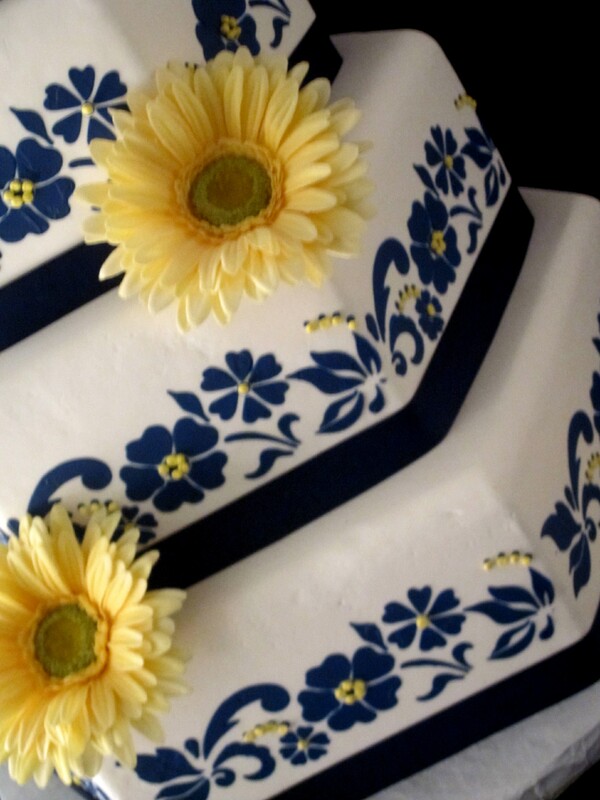 The pull cake can also be a part of garden parties, bridal showers, graduations, birthdays and bachelorette parties. The charms can be the perfect gift or keepsake as they can be purchased in sterling silver and 24K gold. 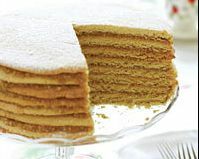 The Stack Cake is said to have originated at the Beaumont Inn of Harrodsburg, Kentucky. The tradition is to have family and friends bring a thin layer of cake to the bride’s family who will then stack the layers with a spread of apple preserves, dried apples and apple butter between each layer. The Stack Cake then takes on the appearance of a stack of pancakes. The more layers there are the more popular the couple is considered.